Esther Leslie is a lecturer in English and Humanities at Birkbeck College, London. She is the author of Walter Benjamin: Overpowering Conformism Walter Benjamin's The Storyteller, along with Sam Dolbear and Sebastian Truskolaski . Walter Benjamin writes stories, but really he writes stories for reading, for reading out. Walter Benjamin is a storyteller. Not all of the ones in our volume are for oral recounting, but some of them are. The ones that are for children and deal in origin myths are. The ones that take the form of fables and aphorisms are for reading aloud. The tale about the radio lecture seems to exude radio-ness, desired to be read out loud – perhaps on the radio even, completing the loop of its theme, like the swooping aeroplane in its final sentences. And even those that take on the form of short stories are full of stories within stories, other figures than the narrator, telling stories to a listener. They are tales that are told. And this is another form of translation – translation of the written world into that of speech. Or translation of the contemporary written form back into something like the older form of the story, which was to be told, in the market square, in the place of production, remembered, passed on, translated in its re-telling. In 1936 Walter Benjamin completed an essay. One theme of Benjamin’s 1936 essay on the nineteenth-century Russian storyteller Nikolai Leskov is storytelling's interlacement in craft forms of labour. Craft and craftsmen provide subject-matter and characters for Leskov's stories, but Benjamin pushes it further. The act of storytelling is itself a craft. And, furthermore, there is a practical and historically-attested affinity between craft skills and storytelling. Resident master craftsmen, who bring into the lives of their townspeople the past, a sense of memory and time, trade experiences with the travelling journeymen who come to the towns and these men know about distance, about space. These are the wellsprings of stories, notes Benjamin. The resident master craftsman and the travelling journeymen worked together in the same rooms; and each master had been a travelling journeyman before he settled down in his hometown or elsewhere. If peasants and sailors were past masters at storytelling, the artisan rank was their master class. It combined the lore of faraway places, such as a much-travelled man brings home, with the lore of the past, as it best reveals itself to residents of a place. These storytellers spellbind audiences working away, having forgotten themselves, while their pot-throwing, spinning and weaving. Their bodies accede to the rhythms of work, while the stories pass through the listeners, awaiting retransmissions, after-lives. The Task of the Translator alludes to a craft, to pottery, or at least its broken form that awaits repair. Benjamin writes of translation as the bonding together of a vessel’s fragments. These fragments must equal one another in the minutest details, but they need not be identical. A good translation allows the foreignness of all language to shine through. Benjamin uses the metaphor of an arcade, with its passages through, its broken or interrupted facades, allowing glimpses of an original. The arcade’s passageways disturb the all too smooth translation that would cover and block the original like a wall does. 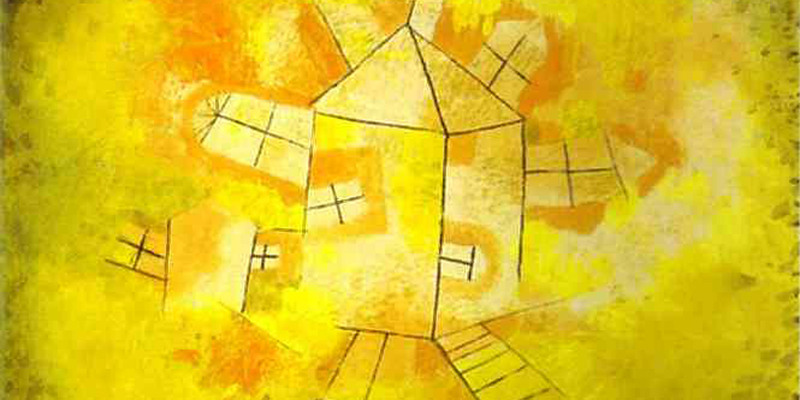 In translating Walter Benjamin’s stories, fables, anecdotes and dreams, it was important to capture rhythms, cadences, the lilt of a storyteller in the market square passing on lessons for life or unfathomable mysteries that will become the talk of the town. 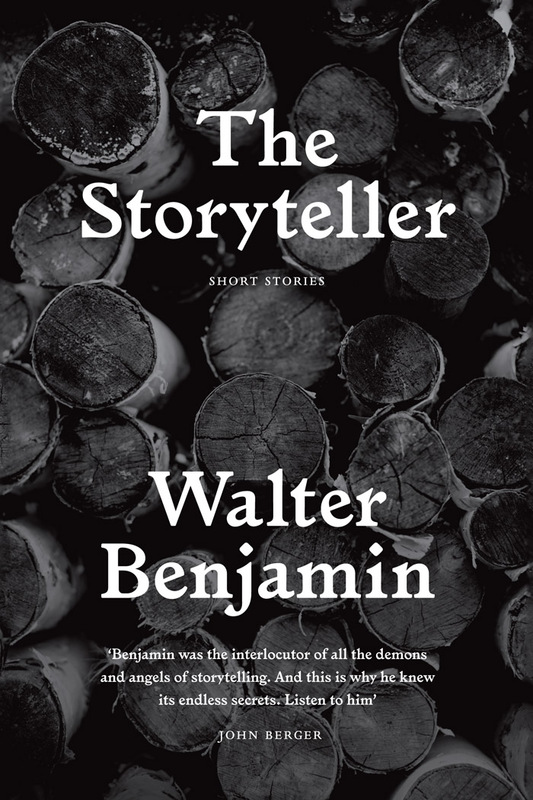 The storyteller is donated by Benjamin a certain task, the same perhaps as is given to the translator: how might immediacy be recovered, an enchanted non-mediacy of the word, which is a product of its ‘translatability’ and which endows the work with more life, an afterlife, a continued existence, in which the life of the original is renewed and unfolded, because language, its medium, has a history and a life that is forever changing. It should not slip smoothly into the next phase of its life, but have bits clinging, holes and snags that present language itself, storytelling itself, as curious and strange. >>> The Storyteller is for sale at 40% off until Monday, August 8. Click here to activate the 40% discount.